Not all honey is created equal. You may be surprised to learn that there are 300 different types of honey, all with their own unique properties and flavor profiles. Honey can be broken down into several distinct categories based on a variety of different factors. 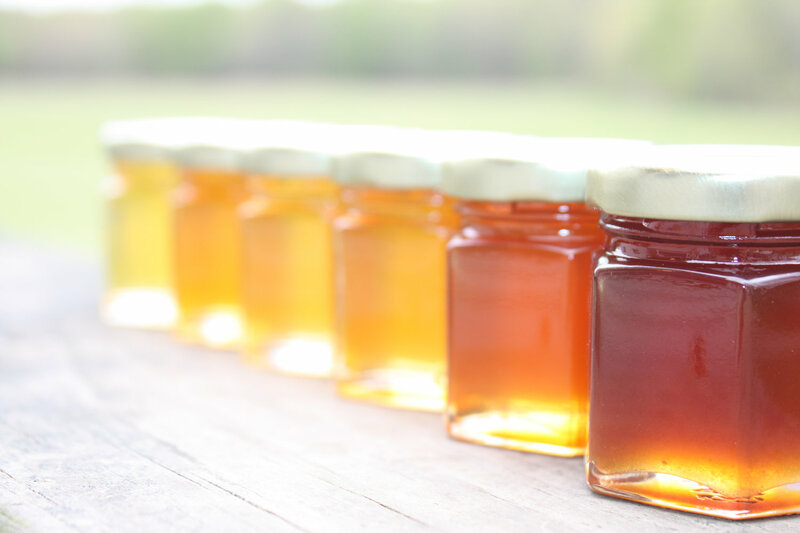 Let’s take a look at some of the most common ways Types of Honey are characterized. Raw honey, as its name implies, is pure honey that has not been processed in any way. This allows the honey to keep its natural properties, including probiotics, enzymes, vitamins, minerals, and antioxidants. Raw honey is typically thicker and has more of a creamy consistency than pasteurized honey. This makes it a bit more difficult to spread or mix into recipes. Honey that has been heated and strained to kill off any potentially harmful bacteria. Honey is also pasteurized to give it a smooth, cleaner look. The pasteurization process filters out many of the components that give honey its health benefits, such as the high-protein pollen. However, it is still a healthier alternative to pure sugar. Honey in this category has been made from the nectar of only one type of flower. This allows the honey to take on the unique qualities of a single flower and can affect the texture, color, taste, and mineral content of the honey. Also known as wildflower honey, this variety is produced when bees collect nectar from multiple different flower species. While monofloral honey takes on the property of only one flower species, polyfloral honey is able to take on the benefits of multiple flowers. Each bath of polyfloral is absolutely unique, as it can’t be easily replicated like monofloral honey. A popular variety, this mild-flavored honey is the most widely produced honey and can be bought at just about any grocery store. Clover honey is made from the clover flower, which gives it a light, floral taste. 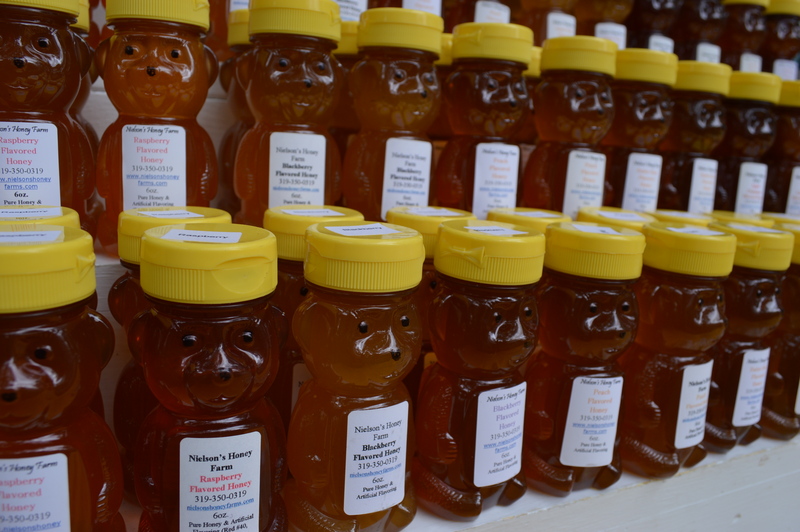 This honey variety was originally produced in Canada and New Zeland. This type of honey comes from the sourwood tree located in the Appalachian Mountains and is known for its sweet yet mildly spicy taste. Some compare this honey to a caramel flavor. 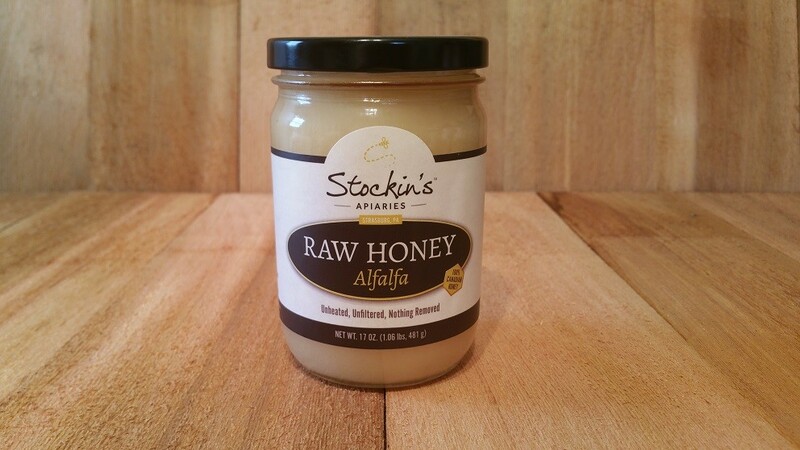 This honey is perfect for making honey mustard or a sweet sauce. From the Manuka tree in New Zealand, Manuka honey is best known for its antibacterial properties. Many health experts suggest that Manuka honey is able to combat infections and even help repair damaged tissue. Manuka honey has a strong, bitter taste and isn’t as sweet as some of the other popular varieties. This is a dark brown honey made from buckwheat with a very strong and unique flavor. It has often been compared to a molasses or malt, and closely resembles both in taste. While not as sweet as other honey varieties, the hearty taste of buckwheat honey makes it perfect for baking, sauce, or rich honey mead. 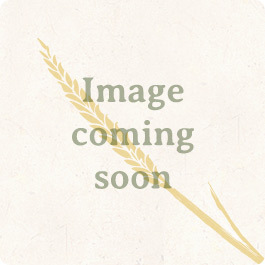 A light honey with a sweet taste, Acacia honey is popular with people who like to drink tea. This honey is produced by nectar from the Black Locust tree, which can be found in both Europe and North America. Due to its high levels of fructose, Acacia honey is known to be resistant to crystallization. This honey is made from the Eucalyptus plant, which is widely known for its natural health benefits. Eucalyptus honey is produced primarily in Australia, where the tree originates. This honey is often used when treating colds or headaches and adds an herbal yet sweet taste to tea, toast, or dressings. Featuring a delicious sweet taste with citrus undertones, this honey is often used in baking to create a unique flavor. Orange blossom honey was originally produced with nectar from orange groves in Florida and has quickly become a worldwide favorite. Sourced in North America, the alfalfa plant is a small blue flower that blooms in the summer months. This plant gives the honey a lighter color and a mild flavor, making it favorable for everyday use in tea or on toast. Though it may sound unconventional at first, avocado honey has a rich, buttery flavor without a bitter aftertaste. It is produced from the flowers on an avocado tree, although it tastes nothing like the avocado fruit. Avocado honey is commonly used as a replacement for maple syrup and can be mixed into sauces or used as a glaze.